You might remember the rough, rough time Microsoft had following the unveiling of the Xbox One console. Weird and bad decisions in the creation and presentation mixed in with interesting and good ones to make a confusing introduction for a big piece of hardware like this one. One of the weird, bad elements was Microsoft's handling of independent developers. Initially Don Mattrick, head of Xbox at the time, said that independent developers would go through the same set of restrictions they faced with the Xbox 360. This was said while indie development was already exploding on PC and Sony was riding high with strong support for indie developers. It wasn't pretty. When the company started to correct course, one of the first things it did was address this issue. 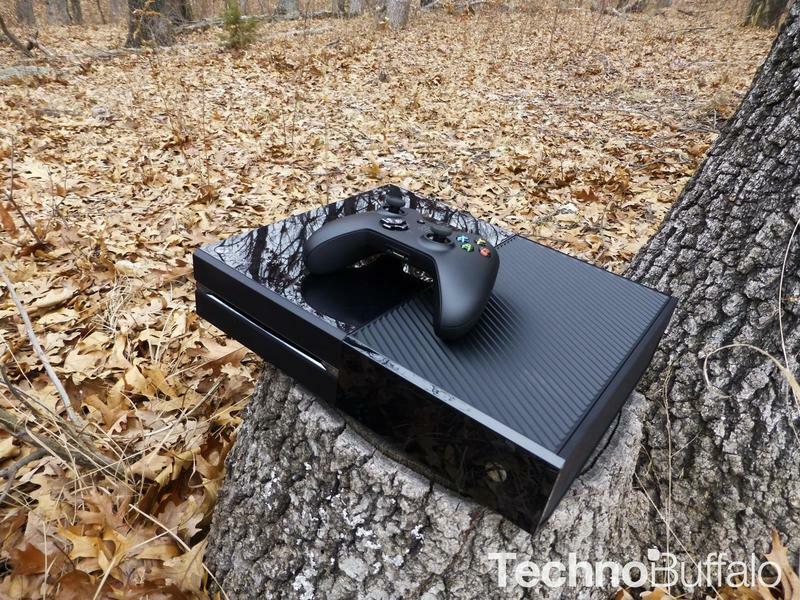 "Every Xbox One will be a dev kit," came the announcement in summer of 2013. Now, it looks like the company is getting ready to actually move forward with that promise. According to The Verge, developers can look forward to developing on retail Xbox One consoles as soon as this summer. How it actually plans to go about this will be, according to a source within Microsoft, unveiled at the company's Build conference in April. In May, it'll be making the software for development available as a preview, which will be publicly available later. This fall, developers will be able to start developing on the universal apps platform that will bring apps to Windows 10, Xbox One and Windows Phone 10. This all helps to significantly lower the barrier of entry for Xbox One development. If you've got the drive to do it, the financial hurdles for development will be more like road bumps come this summer.